Brendan Mowat-Smith has done a series of amazing demos for us. We think they have turned out incredibly. Discofreq's killer effects database site is a great resource with respect to Effects pedals!! 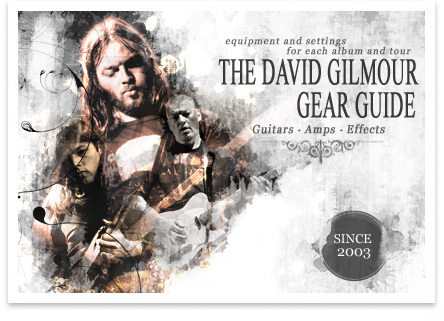 Gilmourish is an amazing resource dedicated to everything to do with David Gilmour. Dan Achen, former lead guitarist for the Hamilton rock band Junkhouse and owner of Catherine North recording studio in downtown Hamilton, died of a suspected heart attack on Mar. 15th/2010. He was 51. Dan was a friend of mine and a really good guy. I can honestly say that I believe that he loved music almost as much as I do. I will miss him as will most everyone that he worked with over the years. It is very hard to believe that someone so vital and intense can fall. A really great guy and a stellar singer passed away May 16th/2010 after a battle with stomach cancer. 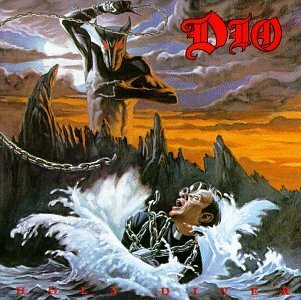 Ronnie James Dio sang on many of the albums that were part of the soundtrack to my youth esp. when I was playing rep. hockey. I got a chance to see him on the last Heaven and Hell tour and his voice was more powerful than ever. He always seemed to have a great attitude and sense of humour. 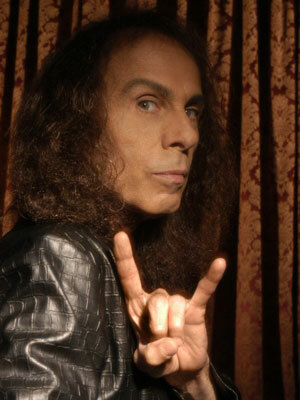 I always considered him one of Metal's great statesmen. My condolences to all his friends and family. "Mikey "Offender" Donaldson passed away in his sleep on September 22 in Barcelona Spain where he had recently relocated from Amsterdam. The cause is unknown at the moment. He was 46. He is survived by his brother Joe Donaldson, sister Marie Donaldson Ward, and sister Sumiko Hakari , all of Killeen, Texas. 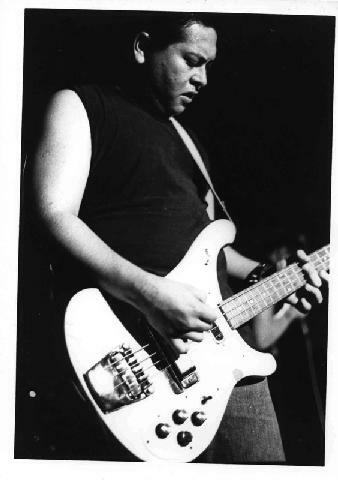 Mikey was the bass player for Austin punk band the Offenders from 1978-86. He also recorded bass tracks on MDC's ground breaker "Millions of Dead Cops" and DRI's "Dealing With It." 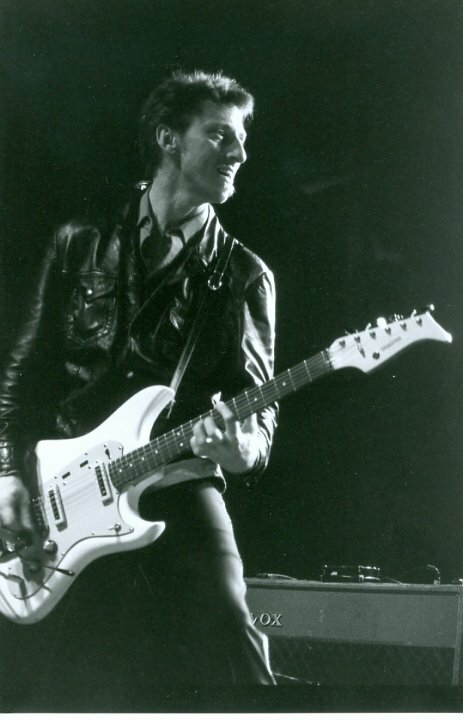 Mikey also performed regularly with MDC in the early 1980s. He moved to San Francisco in 1986 and went on to play and record with Gary Floyd (Dicks) and Lynn Perko (Imperial Teen) in Sister Double Happiness. 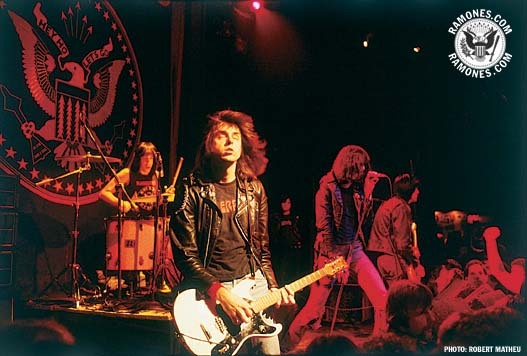 After leaving the music scene for ten years or so, Mikey returned to Austin and reunited with the original Offenders line-up for a gig at Emos in March 2002. In 2003 MDC recruited Mikey and the original line-up, recorded a new album, and have been touring all over the world ever since. Mikey is universally regarded as one of the most innovative and inimitable masters of the bass guitar. He played his Rickenbacker like it was a out-sized rhythm guitar. Taking cues from Jack Bruce and Lemmy, Mikey pioneered an aggressive speed-picking style and liberal employment of bass chords that few have been able to emulate in the past 20 years. He will be sorely missed, certainly in Austin and his hometown of Killeen, but also across the globe. A memorial celebration in Austin is pending and the date will be announced soon." Ron from MDC posted this page up. It is a real nice pictorial tribute. Such a sad for basketball and music. 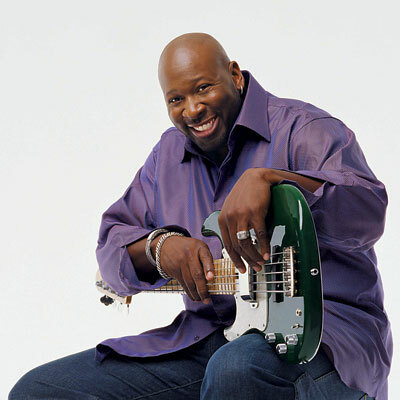 Wayman Tisdale was a fantastically talented person in many ways, but his strongest legacy seems to be the way his positive outlook on life has affected so many people. The Governor of OK had this to say: "In his two-year battle with cancer, Wayman demonstrated courage, faith and true strength of character. Even in the most challenging of times, he had a smile for people, and he had the rare ability to make everyone around him smile. He was one of the most inspirational people I have ever known." Many people had similar comments. 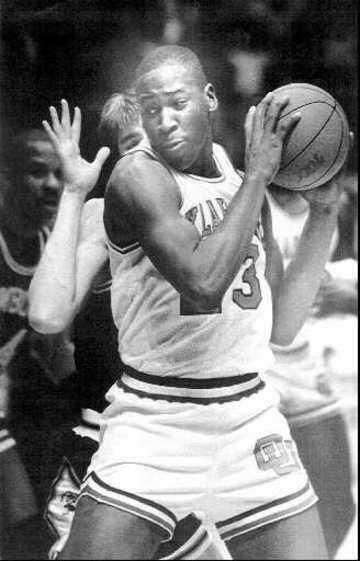 I can remember watching him play ball for the Sooners when I was in early high school. He was a tough and strong player, but never dirty. He was also a great bass player producing many smooth jazz albums. John Wooden, the UCLA basketball coach who became an icon of American sports while guiding the Bruins to an unprecedented 10 national championships in the 1960s and '70s and remained in the spotlight during retirement with his "Pyramid of Success" motivational program, died on June 4th. He was 99. He was a legendary man who lived a Legendary Life. He was certainly an inspiration to me. 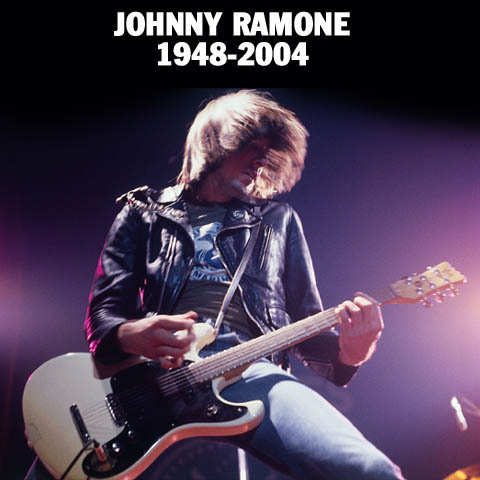 Johnny Ramone is the sole reason I finally learned to play guitar after wanting to for years. It is so sad that a band that worked so hard for so long doesn't get the retirement that it deserves.